Celebrate International Women’s Day with L’occitane! 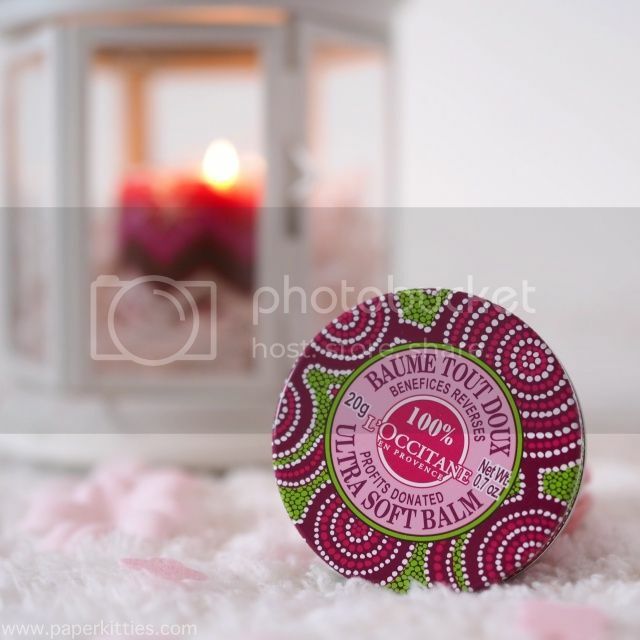 the Ultra Soft Balm! Featuring a blend of rose and shea butter (98.6% concentrated), this nourishing lip balm is solid and may require a little warming up to glide smoothly on your lips. I find the beauty of this product is that it is not just limited to your lips but also on cuticles, flyaway hairs, and even massaging it on my eczema! All packed in the festive gloss of bright hues that is reminiscent of African wax fabric, it is also a symbol of festivity and tradition deeply tooted in African cultural heritage. For only $6.50, all profits will be donated to NGOs, which support female leadership, and it looks so pretty in my makeup pouch without taking much space! And since we are on all things pink and beautiful, why not welcome Spring season with the newly launched limited edition Cherry Blossom Foie Floral collection by L’occitane?! 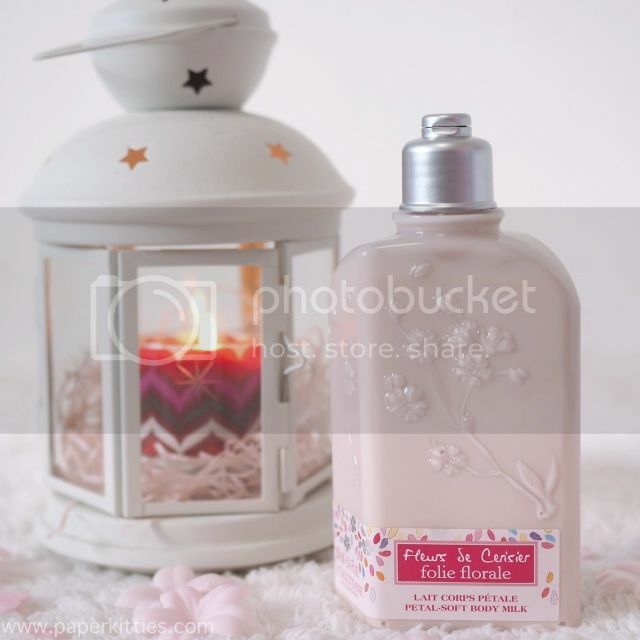 Expect a breath of happiness when you spritz on this sparkling fruity floral composition of blossoming cherry trees in the spring. 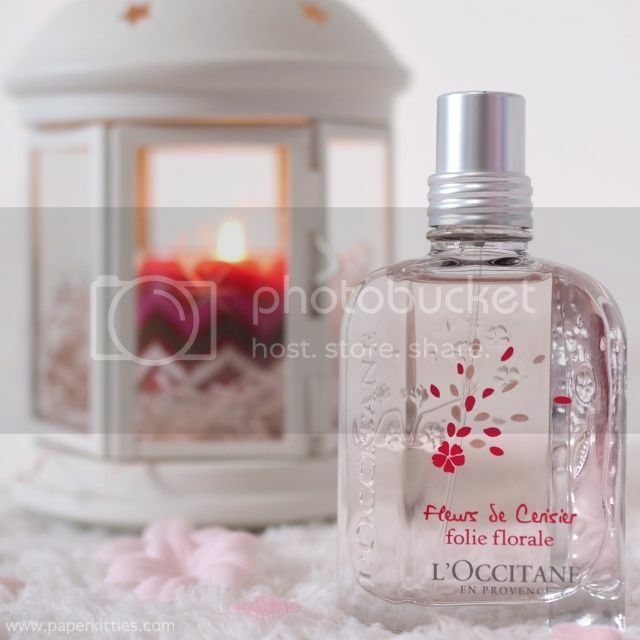 With citrusy top notes of bergamot, mandarin and orange; followed by heart notes of cherry petals flirting with rose and violet, Cherry Blossom Foie Floral EDT eventually settles to musk to celebrate the dazzling of nature reborn. I personally like how the scent is so light and fresh, it is perfect scent to trail along the everyday happy-go-lucky lady! A tip to having your favourite scent last longer is to always layer it with lotion first, then the fragrance. In this case, Petal-Soft Body Milk deliciously sinks into your skin to nourish and moisturise, yet it’s lightweight texture means that there will be no greasy after feel – perfect for day use too.